Last week, we looked at the sequence of events that gradually led to SEL’s merging place of global predominance. I promised that I would share with you some amazing results from studies that investigated the merits of students participating in SEL programs. 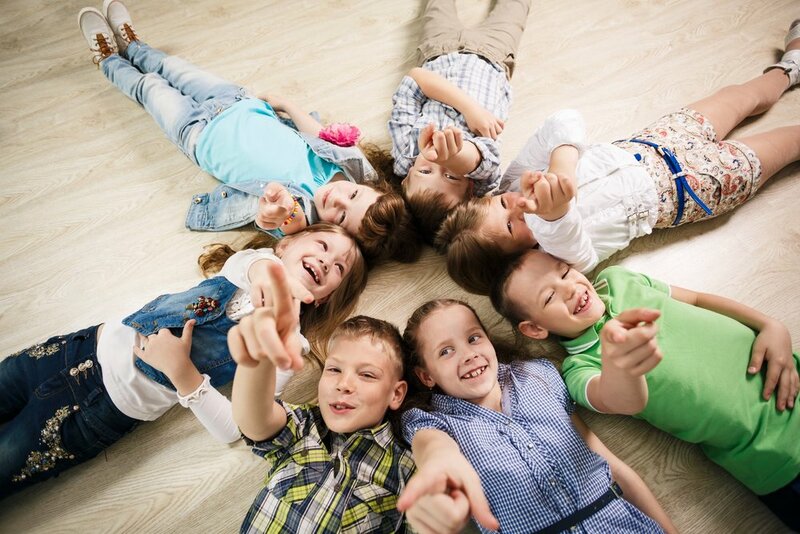 · Kindergarten children’s social competency has predicted later adult outcomes. The social competence of 754 kindergarten children was measured. Nineteen years later, the children were contacted, as adults, to complete measures that assessed adult outcomes. It was found that the adults who demonstrated strong social competence when they were in kindergarten were more likely to have better education, employment, and mental health. · Based on 270,034 participants from kindergarten to high school, students who participated in evidence-based SEL programs attained an achievement gain of 11 percentile points in areas such as attitudes, academics, and behaviour. · In another study, students’ state mastery academic scores were compared based on whether the students did or did not participate in an SEL program while attending school. Once again, it was found that the students who engaged in an SEL program earned higher scores. · 97,406 students from 82 schools were involved in studies that implemented SEL programs. The researchers wanted to know if, after 4 years, the students who participated in SEL programs would continue to show better outcomes than their counterparts who didn’t participate in SEL programs. I imagine that you can guess the answer to this question. If you predicted that a significant difference was maintained, then you are absolutely correct! Even after 4 years, students that participated in SEL program continued to demonstrate positive outcomes with regard to academic success, improved social-emotional skills, decreased drug use, improved conduct, and decreased emotional problems. The investigation, however, continued. A smaller subsample of these studies provided information regarding the impact of attending an SEL program up to 18 years later. They found that students who participated in an SEL program were more likely to graduate from high school and attend college and were less likely to be involved in the judicial system and present with clinical disorders than students who did not participate in an SEL program. These are just a few of the studies that reveal amazing results. I could go on and on, but I think that it is clear that empirical evidence abounds that links successful adult outcomes to strong social-emotional skills! So far we have looked at the history of SEL and its impact, but …..
‘What really is SEL?’ Stay tuned as we continue on this path of discovery! Newer PostWhy it's Important to Learn how to Recognize Emotions! Older PostWhy All the Hype Surrounding Social Emotional Learning (SEL)?